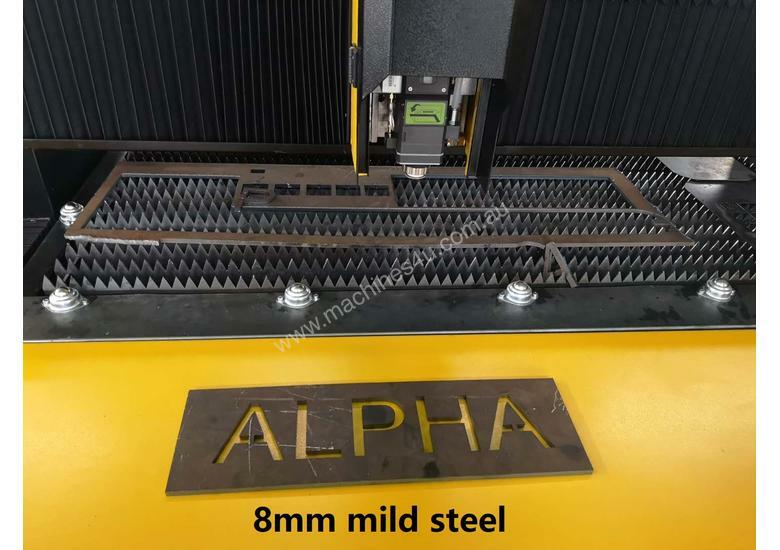 ALpha FC series fiber laser cutting machine has been manufactured in a very solid way. 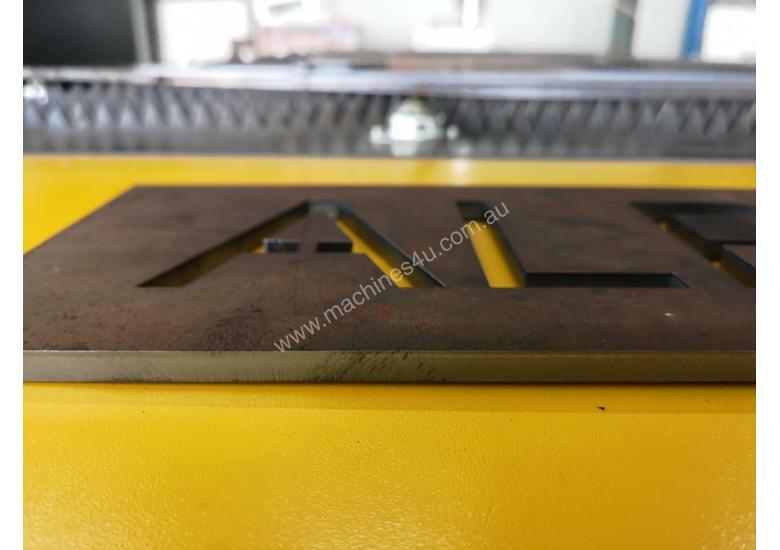 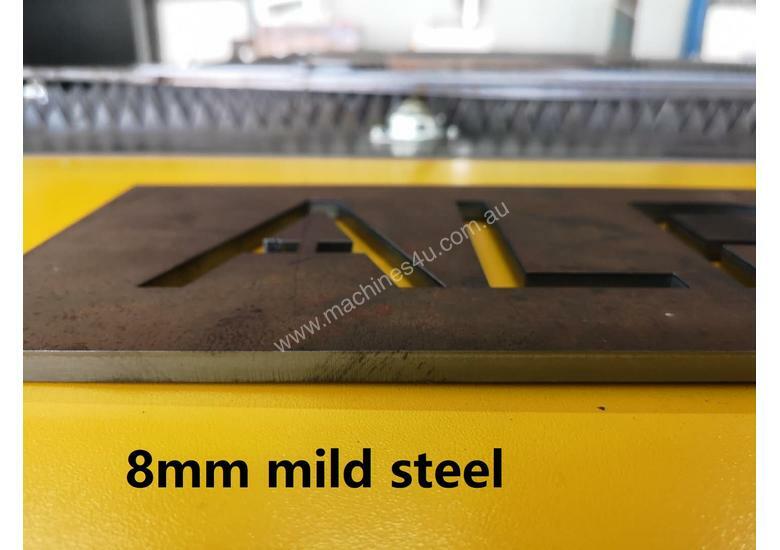 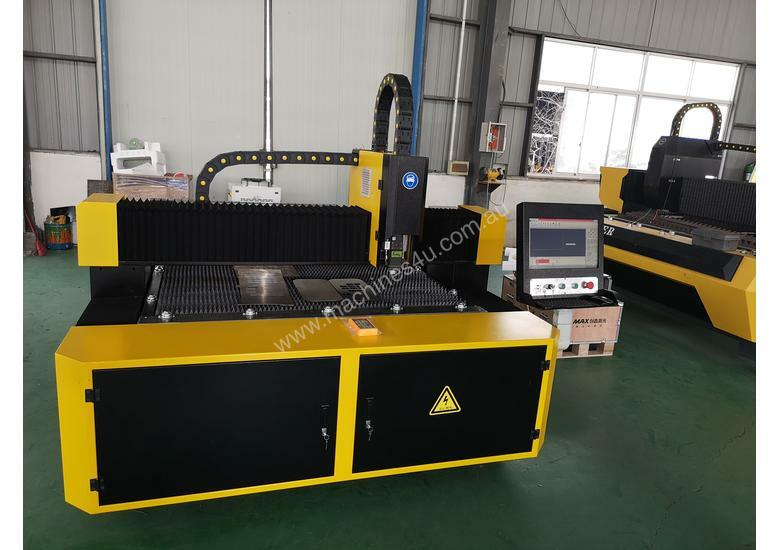 600° C heat treatment has been done on the whole machine body, which give Alpha FC series laser cutting machine a minimum 15 years life without mechanical distortion. 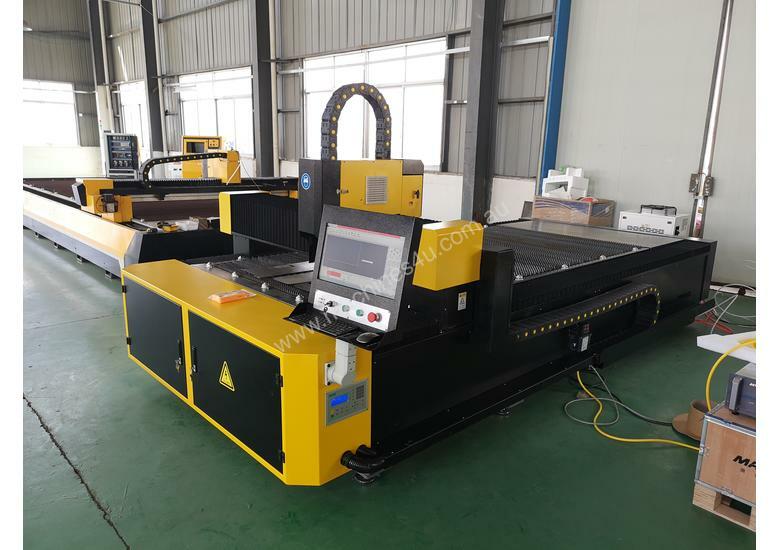 With most updated fiber laser technology, you can cut your job faster and cheaper. 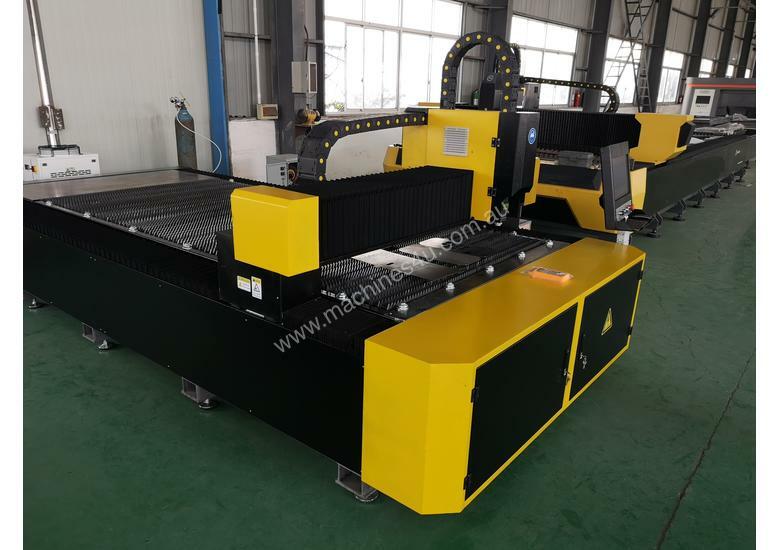 It is a great choice for sheetmetal workshop and sign industry.